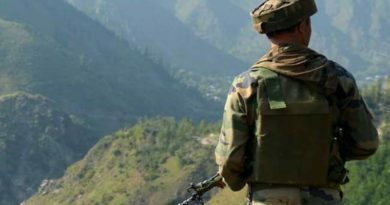 Indian Army is the 4th largest army of the world after US, Russia and China and also becomes the fourth largest defence spenders in the world. so its quite obvious that India is very much interested to store some of the deadliest weapons in their artillery so that enemies have a second thought before war against India. 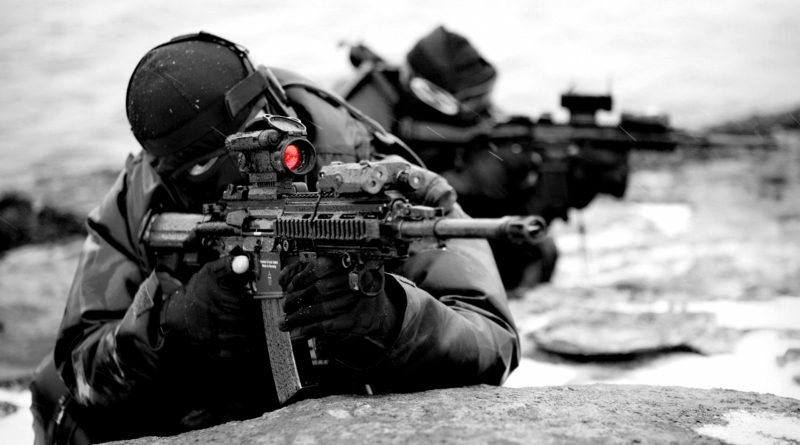 Here is the list of Future weapons of Indian Army you should know about. The Arjun Mk II is being developed as the futuristic main battle tank of the Indian Army and an improved version of the Mk I. This mean machine has received 16 major improvements over its predecessor. The Mk II displays an enhanced protection suite, upgraded weapon firing system, night fighting capabilities, air defense system to counter aerial targets and automated systems which greatly reduce the workload of its operators. 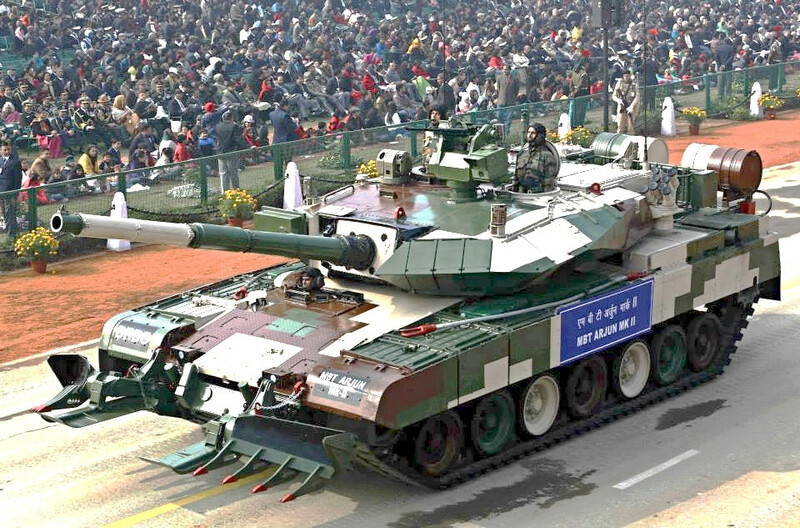 The tank has already completed all trials with the Indian army and DRDO has been awarded a contract for supplying 118 Mk-II main battle tanks. Sources involved in the testing claims the Mk II to have outwitted T-90’s. The tank weighs around 65 tonnes and is powered by a single Cummins QSK-38 diesel electric engine. The engine churns out a colossal power of 1500 hp and can propel the tank to speeds up to 67 kilometers. The main stand-in weapon system of the tank is a 120-mm rifled gun. The tank is also equipped with Laser Homing Attack or Laser Homing Anti-Tank (LAHAT) third generation anti-tank guided missile. The missile can strike targets as far as 8 kilometers away. The secondary weapon system of the tank involves 1- 7.62 mm and 1- 12.7 mm machine guns. The tank employs the latest available counter measure systems and protection suite. Indian Navy is in the transition from a regional navy to a blue water force. An integral part of this transition is equipping the navy with massive power projection platforms. There is no other better power projection platform than an ‘aircraft carrier’. Indian navy is also the only naval force to be currently operating two carriers except the mighty US Navy. 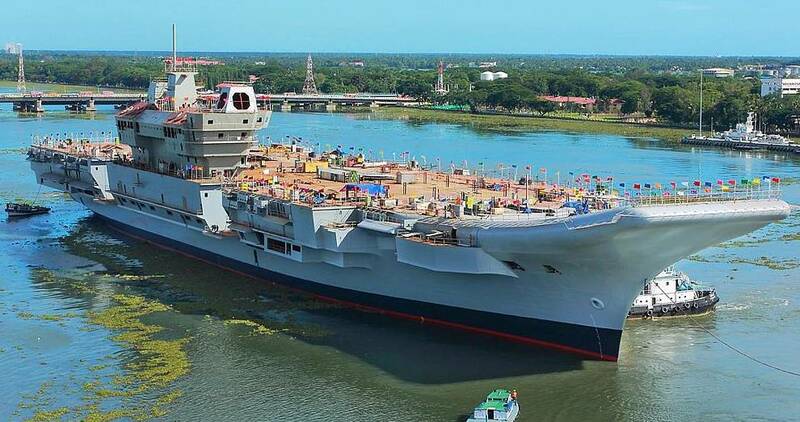 In an effort to counter to replace the aging INS Viraat ‘R-22’ and INS Vikrant ‘R-11’; the Indian government constituted a program for the development of indigenously developed air craft carriers. The program took wings at Cochi Shipyard Limited (CSL) when the first ship of the class, INS Vikrant was laid down. The carrier has now completed most of its outfitting phase and is now gearing up to be inducted to the force by the end of 2017. The carrier displaces a whopping 45000 tons and stretches a staggering 22 stories into the sky. The carrier is capable of carrying up to 30 fixed wing aircraft. Vikrant will carry a mix of Mikoyan MiG 29K aircraft and the naval version of Tejas. The MiG 29K aircraft has a range of 3000 kilometers and can strike targets with high value precision attacks. 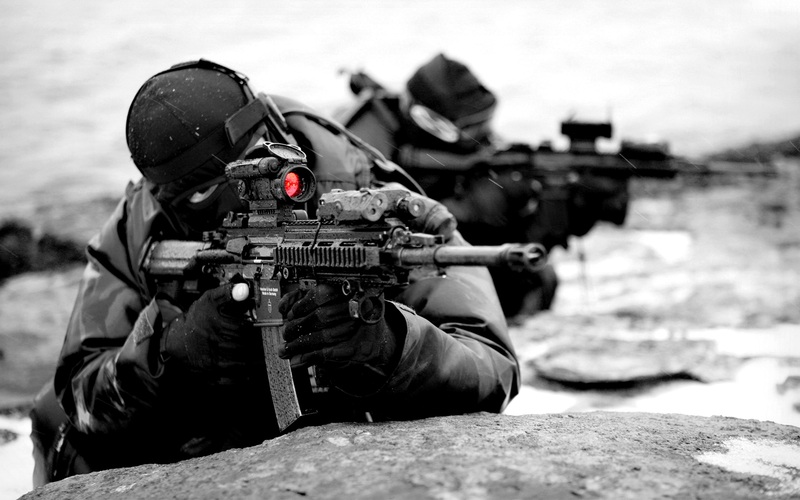 The aircraft can be employed in air-air, air-surface and air-ground attacks. The carrier will also house up to 10 copters. Kamov Ka-31 and Westland Sea King helicopters form the core of all helicopter oriented operations of the carrier. The Kamov Ka-31 copter acts as the Airborne Early Warning (AEW) system for the carrier. The Sea King is employed as the Anti Submarine and multi-role helicopter. The carrier is protected against all air-borne threats by Barak-I system and in the future will be equipped with Barak-8 SAM system. This advanced version of the aircraft has been code named Tejas Mark 1A. The aircraft will be equipped with AESA radar, electronic warfare suites and highly advanced avionic suites. Israel has offered India with ELTA manufactured EL/M-2052 AESA radar. The aircraft will also be equipped with in-flight refueling probes to increase the range of the aircraft. The aircraft can reach speeds up to 1.8 Mach thanks to the General Electronics (GE) manufactured F-404 turbofan engine. The aircraft has a combat radius of 500 kilometer and thus has to be deployed at Forward bases. The aircraft can be employed in air-ground and air-air attack roles. The fighter will replace the MiG-21 and will act as the front-line interceptors of the IAF in the future. The project nicknamed ‘BrahMos II’ has already begun with Russia developing a scramjet propulsion system. BrahMos-II K will feature a scramjet propulsion system instead of the ramjet engine. Equipped with scramjet engines the missile system is capable of flying at variable speeds of 6-7 Mach. The missile carries a 200-kg warhead; however the real death blow for a target is delivered by the Kinetic Energy the weapon system posses. Flying at 6-7 Mach the system posses almost 36 times more the Kinetic energy possessed by a weapon system at 1 Mach. The missile system will have a range of 300 kilometres and can be launched from Land, Air, Sea and Submarine platforms. Flying at extremely high altitudes AURA is extremely tough to be intercepted. Breaching enemies Air defense system, AURA can penetrate deep into enemy territory and launch precision guided munitions. The vehicle can also be used for reconnaissance and electronic warfare. AURA will be powered by a non-afterburning turbofan engine derived from India’s stalled Kaveri engine. 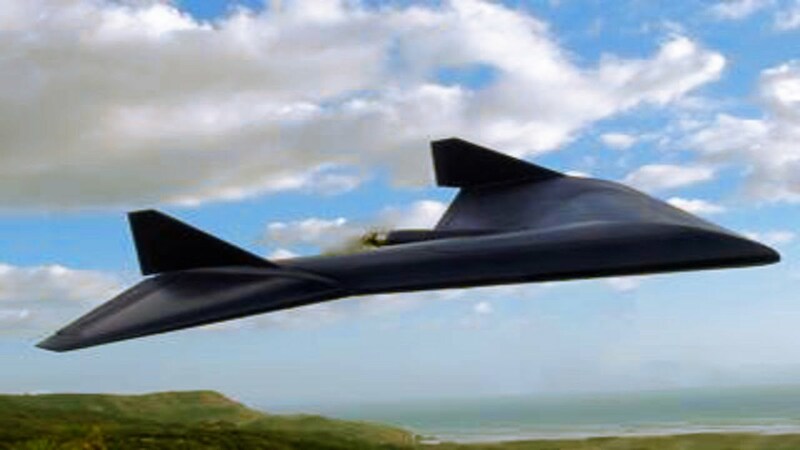 The vehicle is capable of flying at around 32000 feet and attaining speeds up to 2 Mach. The addition of AURA to the fleet will be a game changer for IAF. The hull of the submarine is fabricated with HLES-80 high grade steel. This specially smelted steel allows the submarine to dive to greater depths and sustain in the high pressure areas. The submarine can dive as deep as 1200 metres. The submarine is powered by two diesel engines which are complemented by two Jeumont – Schneider EPM Magtronic batteries. This mix of diesel-electric motors allows the sub to operate ultra quite enabling it to tail high value targets. The sub is also equipped with Submarine Tactical Integrated combat System (SUBTICS). This is a fully integrated tactical suite designed for the coherent functioning of various sub-systems fitted onboard the submarine. The sub also has the latest Active and Passive SONAR systems. Kalavari-class submarines can strike land targets and surface targets with the help of Exocet Anti-Shipping Missiles (AShM). The sub has four torpedo bays to fire 533-mm and 633-mm torpedoes. 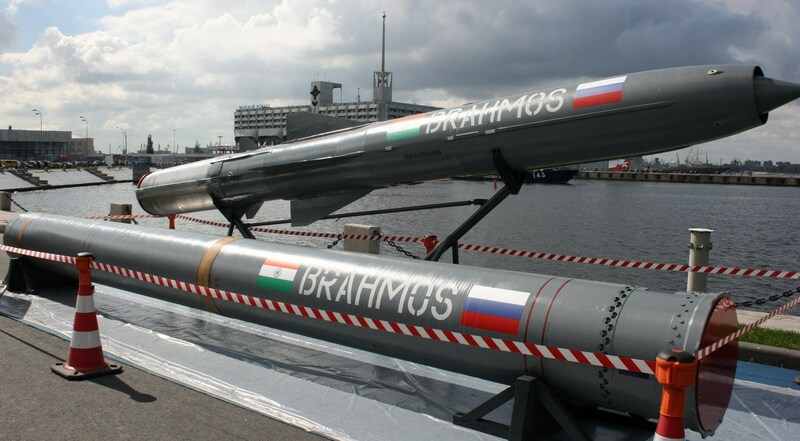 The sub in the future will be equipped with BrahMos and Nirbhay cruise missiles. These submarines will be primarily used in anti-shipping operations. The sub will also be used for reconnaissance, mine laying and intelligence missions. The addition of these subs is a major boost to the dwindling number of undersea combatants under the command of Indian Navy. DCNS may very well be awarded with P-75 I project for supplying six more subs equipped with AIP systems. Rafale is a twin engine, Canard delta wing, multi-role fighter. The jet is an all weather aircraft that can be deployed for carrying out air-air, air-ground, interception and nuclear missions. The jet is powered by 2 Snecma M88 turbofan engines. The engines collectively produce a dry thrust of 50 kN and the same increases to 76 kN when the afterburner is engaged. The aircraft can achieve speeds up to 1.8 Mach. The aircraft has a combat radius of 1900 kilometers. The aircraft has a 305 m/s rate of climb. The aircraft has 14 hard points and can carry an array of missiles and munitions to counter any air borne or ground threats. 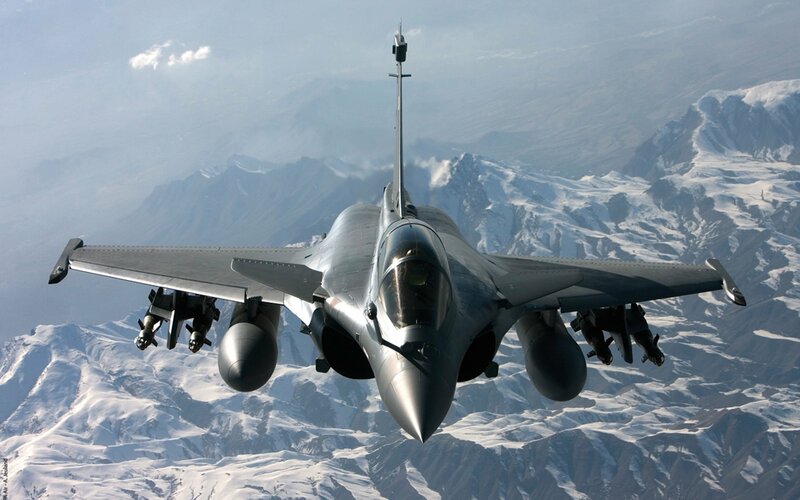 Rafale is considered the world’s best fourth generation aircraft in service. The aircraft is capable of deploying in the harshest environment and still attain 100% strike rate. The aircraft has a combat range of 1900 kilometers and this can be enhanced by air-air refueling. The jet is capable of striking targets deep within enemy territory. 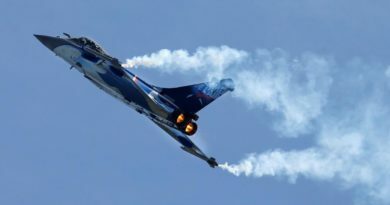 Rafale is an extremely nimble and agile aircraft. The aircraft has seen action over Afghanistan, Libya, Mali, Iraq and Syria. 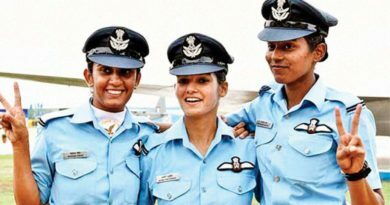 The addition of the aircraft is extremely beneficial to the IAF and will be a force multiplier for the armed forces. Soon after the successful launch of Agni – V; V K Sarawath revealed that there was no plans to cap the range of the Agni series ballistic missile and that the development would carry on unhindered. In a newsletter DRDO confirmed the existence of a program named A6 which was put in place to develop a 6000 kilometre missile with Multiple Independent Re-entry Vehicles (MIRV). 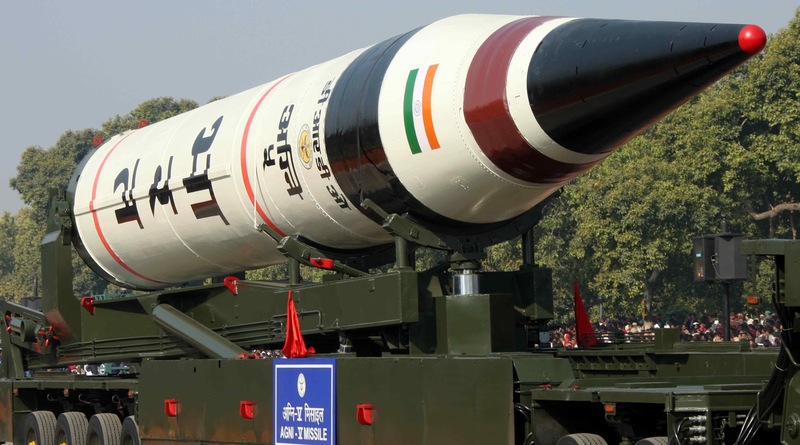 Agni – VI is expected to be a four stage intercontinental ballistic missile. The missile system is currently in the hardware realization state and is soon expected to be fielded for field tests. DRDO have confirmed the missile to have 6-8 MIRV for targeting multiple strategic targets. Agni – VI will bring the whole of China and Europe under its strike umbrella and thus greatly increases the deterrence of India. The aircraft is powered by two NPO developed Saturn izdeliye 117 engine. The aircraft can attain altitudes up to 65,000 feet and cruise at speeds of 2.3 Mach. The aircraft has a range of around 3500 kilometer. The aircraft has a total of 12 hard points; 6 on the wing and another 6 in the internal bay. The aircraft is equipped with some of the best avionics suite. The primary radar system of the aircraft is N079 AESA radar system. The aircraft is also fitted with ECM suite, electro-optical suite and laser based ultra violet sensors as counter measures against incoming threats. The aircraft can be used for neutralizing air-air, air-ground, radiation missiles and guided munitions. 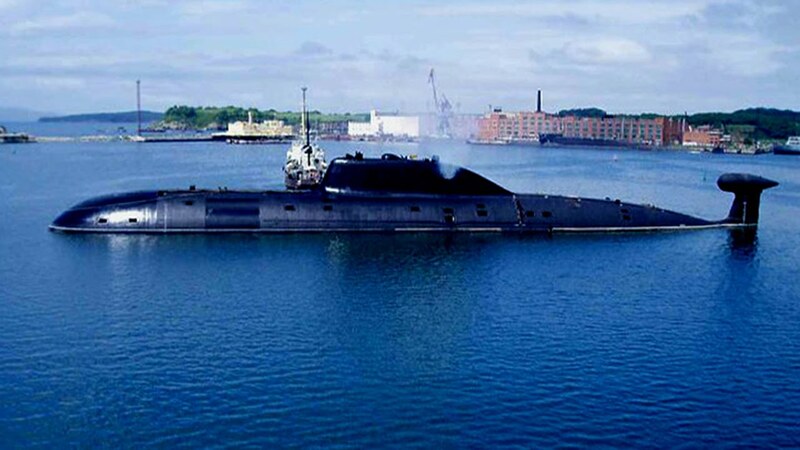 INS Arihant is based on the Soviet designed Akula class nuclear powered submarine. The sub carries 12 of the K-15 Sagarika SLBM and is designed to accommodate the K-4 SLBM in the future. K-15 Sagarika SLBM has a speculated range of 750 kilometres and can carry a one tonne nuclear warhead. The K – 4 SLBM has a range of 3500+ kilometers. The sub is capable of attaining speeds up to 44 kilometres when submerged in its element. To counter any surface or lurking threats the sub employs 6 533mm torpedoes. The sub is equipped with Panchendriya SONAR system and USHS SONAR systems. The Panchendriya system was the first SONAR to be developed by DRDO. It is a composite SONAR system and is also the tactical weapons control system for the submarine. The USHS sonar system is used for detecting and tracking enemy submarines, surface vessels and in bound torpedoes. Arihant is undergoing extensive sea and weapons trials. The submarine will be inducted to the force before 2016 and will be moored for display at International fleet review. The addition of Arihant to the navy completes India’s quest for a nuclear triad. 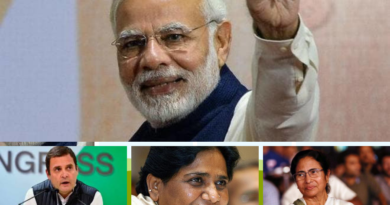 India can now pop up in the Arabian Sea or South China Sea and fire a volley of ballistic missiles towards Pakistan or China if attacked with nuclear weapons. 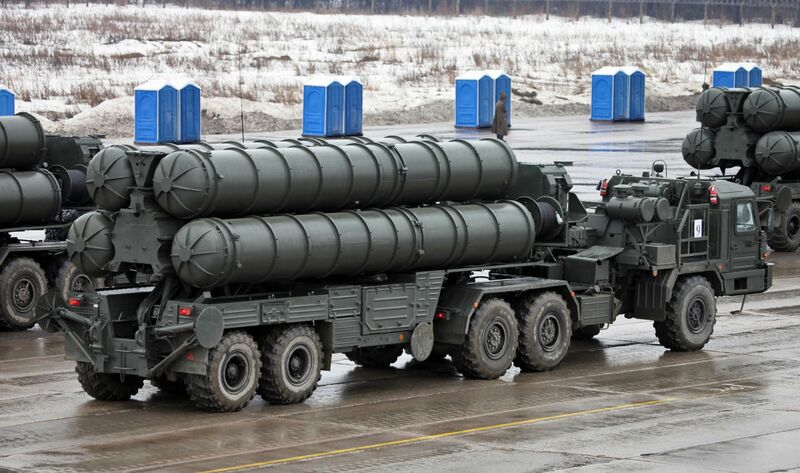 S-400 Triump system can be designated as a three stage interceptor system, which houses three different missiles to counter multiple targets at multiple ranges. Extremely long range targets are obliterated by 40N6missile. The 48N6 missile is charged with acquiring long range threats. Medium range targets are annihilated by 9M96E2 missile system and the 9M96E missile system can bring down short range targets. The 40N6 missile system is a long range weapon system, which can strike targets as far as 400 kilometers. The missile is equipped with active and semi-active homing seekers that assists in swift interception of ELINT platforms. The missile is speculated to house a two staged motor being powered by a solid propellant. Till date the details about this potent missile system is classified and not even a single document in regard to the missile’s fullest capabilities has been reveled.